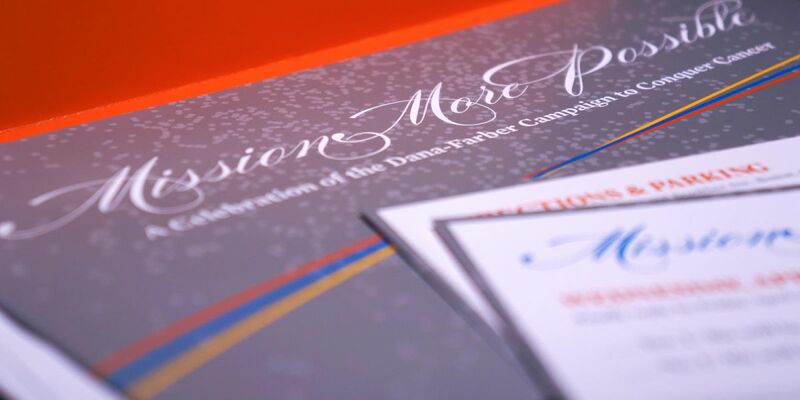 A passionate creative director, creative team leader, and brand designer. 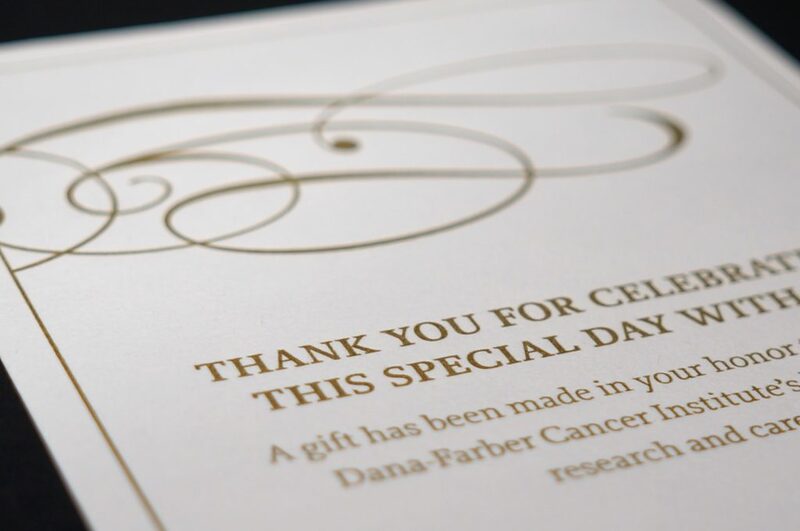 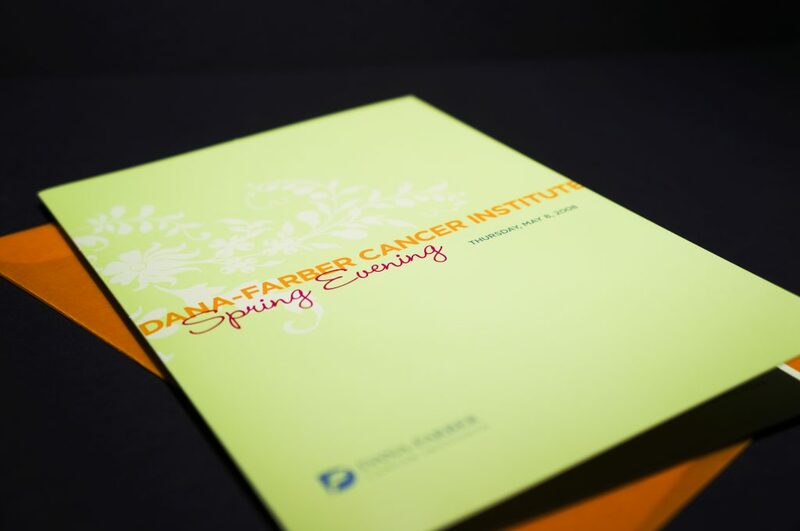 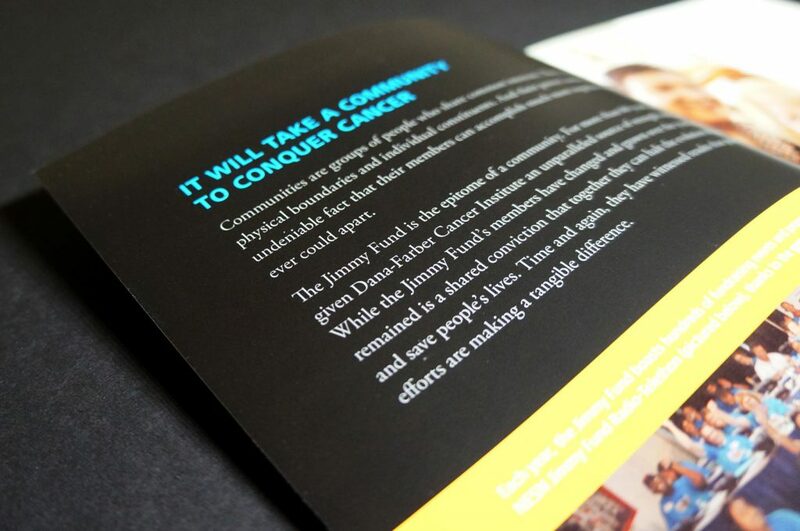 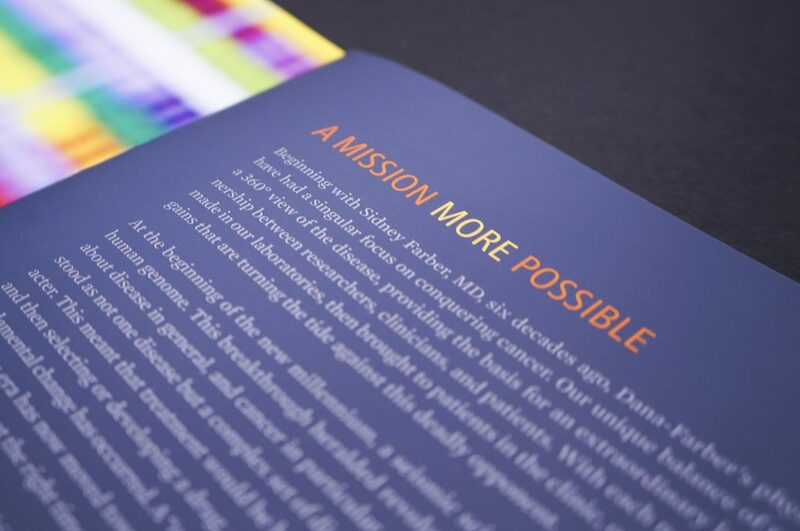 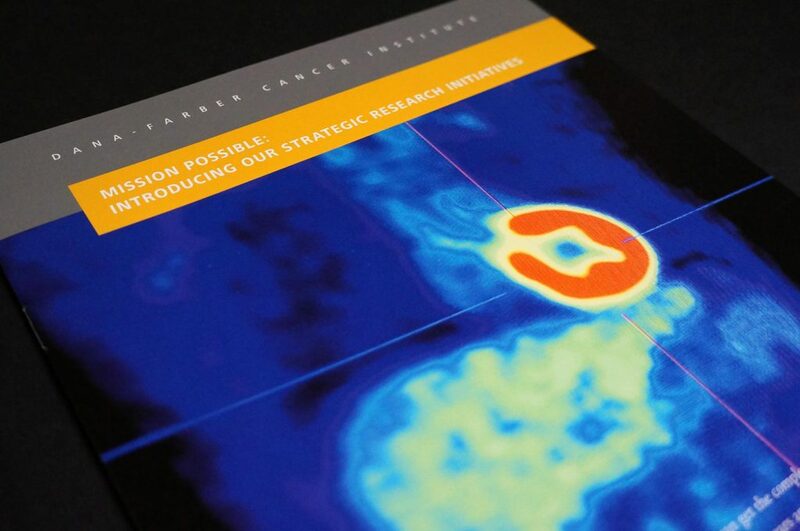 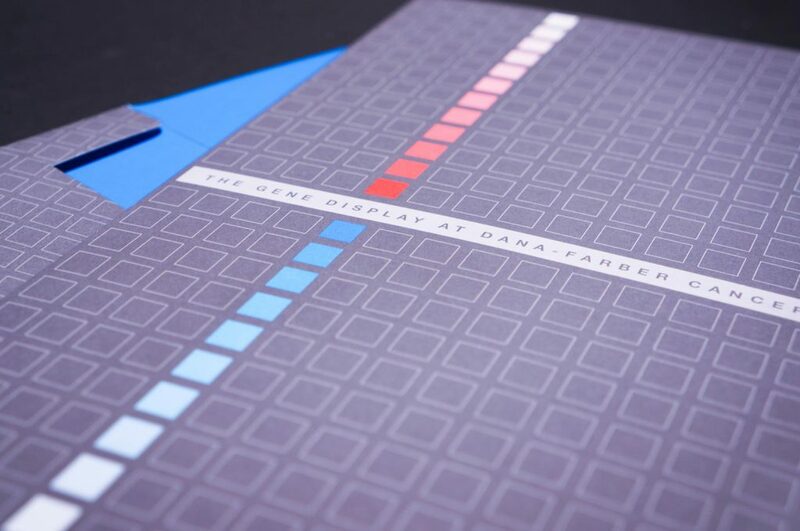 Mission Possible: The Dana-Farber Campaign to Conquer Cancer was the first $1 billion capital campaign launched and completed by a hospital in New England. 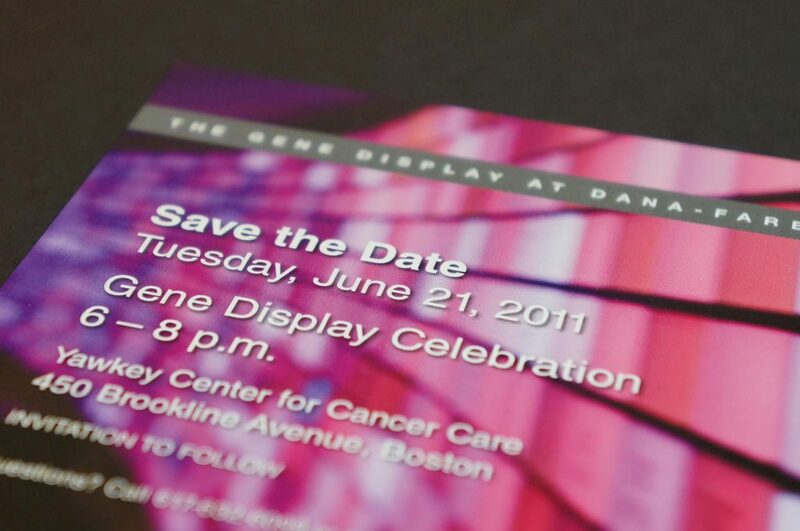 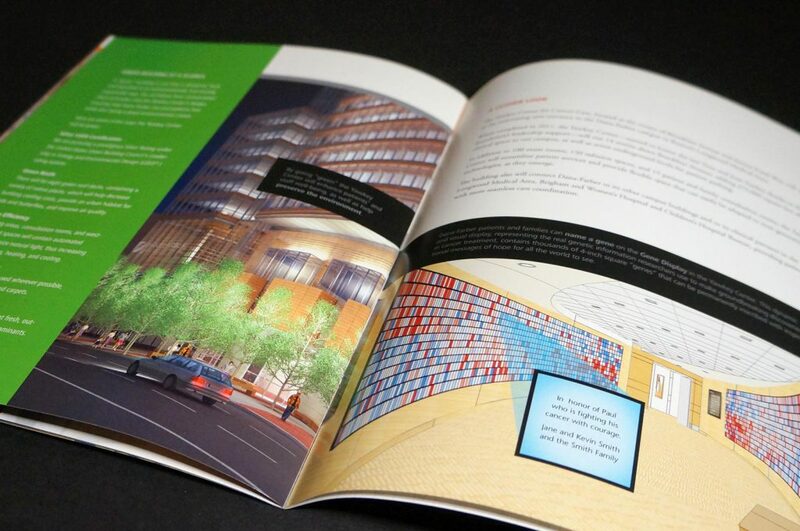 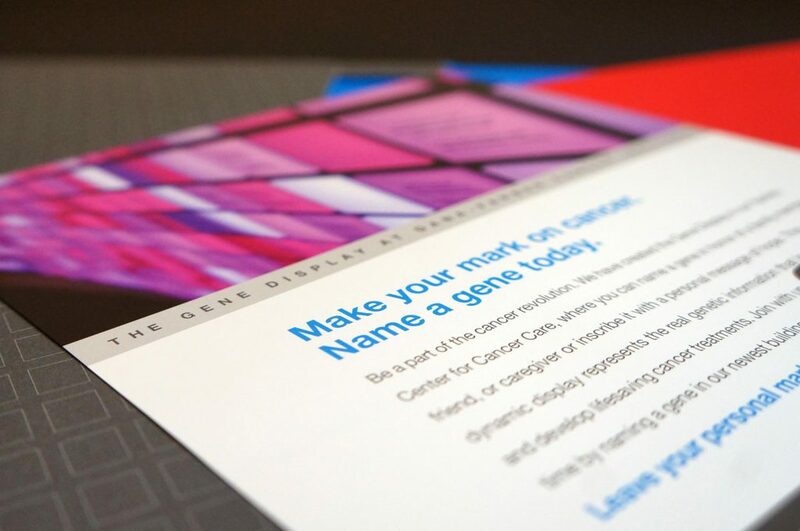 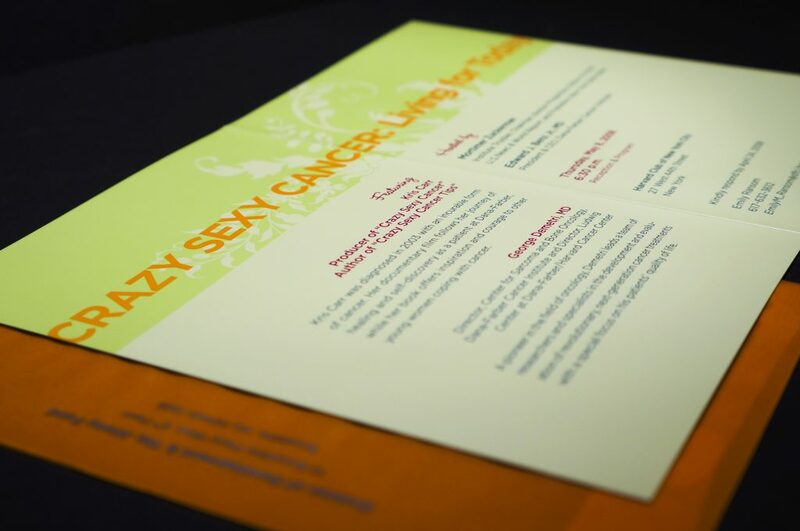 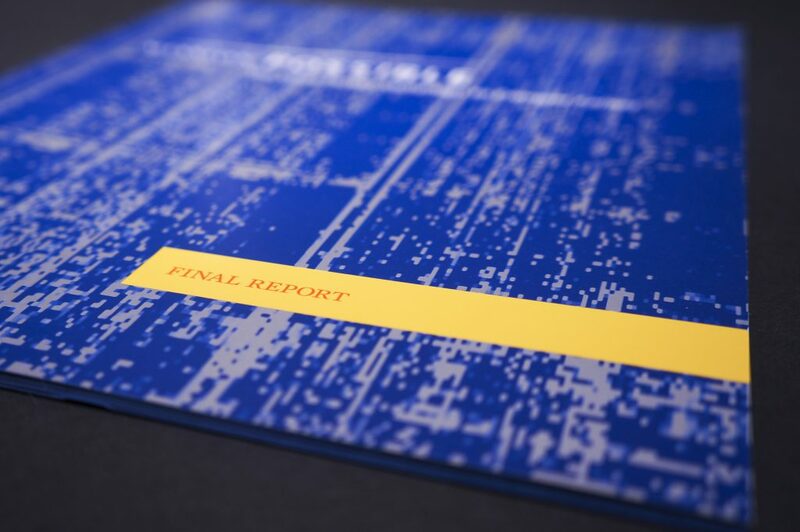 Marketing support included a broad range of projects including brochures, invitations, email, advertising and more.